FCT(Tangshan) New Material Co., Ltd. Sales & Customer Service We pride ourselves in having sales engineering staff with over 10 years experiences in the semiconductor industry. Materials Purchasing The materials purchasing department is responsible to gather all the raw materials needed to produce your product. High level executives from the industry, science and government will present their view and showcase their latest products and technology in the premier stage. Shanghai Panmeng Electronic Materials Co., Ltd. Capabilities depend on material and substrate size , actual capabilities for specific wafer available upon request . Cleaning We combine ultrasonics and megasonics on multiple cleaning lines which feed directly into a Class 100 Clean Room. Packaging All wafers are packed in pre-cleaned containers, double bagged and vacuum sealed within the Class 100 Clean Room. 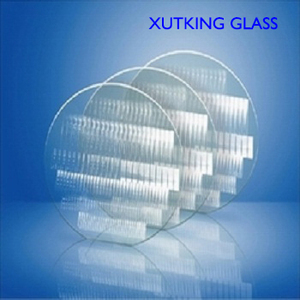 Yangzhou Zhongding Solar Energy Co., Ltd.
Professional team of engineers to create high-precision instrument products, and to undertake glass mirror, as the glass mirror, such as non-standard products such as custom processing. Professional packaging division and long- term cooperation in the freight forwarding company, so that our products safe and lossless, convenient transportation, affordable. Note: Because there are some place or countries have a strict requirement about the remit, please contact sales to confirm the best payment terms. 1.sample : We could like to give you suitable suggestion about All Size High Pressure Quartz Wafer to your detail application. 2.OEM accept OEM orders 3. after-sales service We promise that we can change or Refund the products if there are any quality problem. we can supply quartz tube, All Size High Pressure Quartz Wafer, quartz singing bowl,quartz crucible, quartz instruments. We&rsquo;ll check each item one by one to make sure the products in high quality before shipment. We will try our best to offer the most affordable price and best service 3). We can send you samples for review the quality before your ordering. 5). 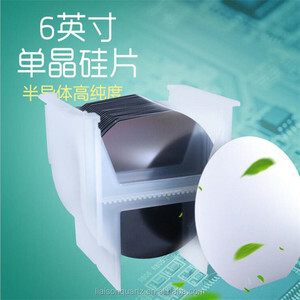 Alibaba.com offers 257 high resistivity silicon wafers products. About 19% of these are semiconductors, 17% are quartz plate, and 1% are refractory. A wide variety of high resistivity silicon wafers options are available to you, such as free samples, paid samples. There are 257 high resistivity silicon wafers suppliers, mainly located in Asia. 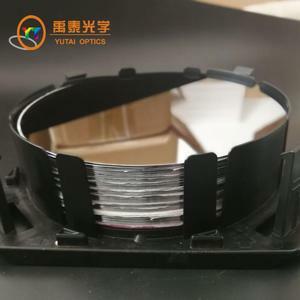 The top supplying countries are China (Mainland), South Korea, and India, which supply 96%, 1%, and 1% of high resistivity silicon wafers respectively. High resistivity silicon wafers products are most popular in North America, Western Europe, and South America. You can ensure product safety by selecting from certified suppliers, including 43 with ISO9001, 18 with Other, and 3 with ISO14001 certification.